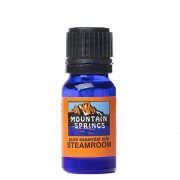 Steamroom 10 ml. 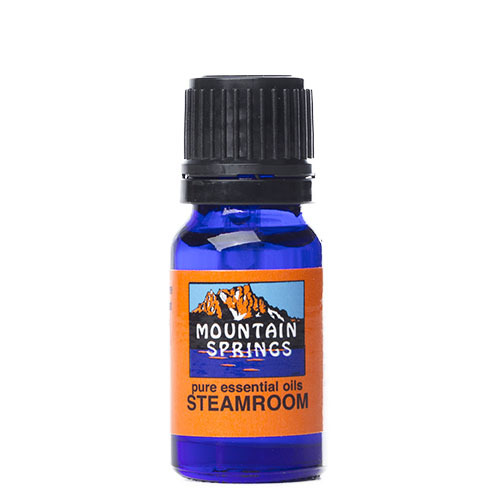 » Nevessence Inc.
Home » All Essential Oils » Search Alphabetically » S » Steamroom 10 ml. 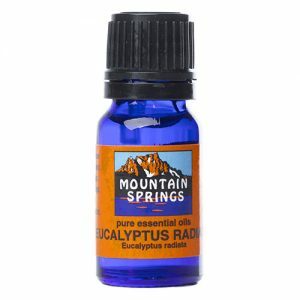 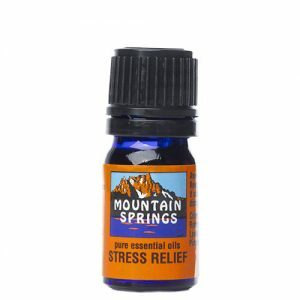 bactericidal, respiratory congestion (expectorant), meditative, muscle relaxant, stress.